Hey Butterflies! 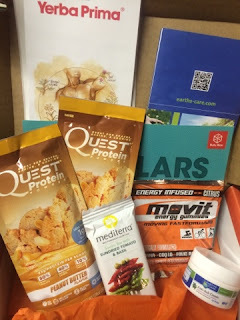 I got something really neat in the mail a few days ago that I know my fellow health enthusiast and subscription box lovers will enjoy. Bulu Box, a health subscription service offers the newest way to sample and discover new health products including vitamins, supplements, healthy snacks and more. Subscription is only $10 a month, shipping is free and each box comes with about 4-5 healthy samples. Awesome right? 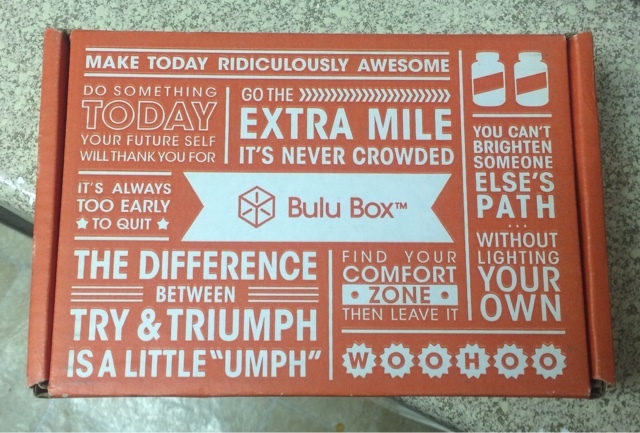 Also, use coupon code SWEATPINK for 50% off a 3, 6, or 12 month subscription to BuluBox.com! Disclosure: This post contains referral and/or affiliate links in which I will be compensated either monetarily or in products/goods if used to make a purchase and/or products received complimentary for review purposes.